Saying farewell to an adored animal member of your family is never going to be easy. But by having pet euthanasia at home you are at least making it less stressful for your animal companion - as well as yourself. By being in their own home, you make sure that your pet does not need to be forced into a container for travel - or even to leave their favoured spot on the couch or their bed. They will know that you are there at all times and they will have the additional support which comes from being familiar with all of the sights and smells around them, as well as there being no distress caused by other sick animals. When you call us in to take care of putting a dog down or putting a cat to sleep you are choosing an entirely pain-free process. Your pet will be able to lie down comfortably, only knowing the smallest pinch of an injection before they fall asleep. The main injection is only delivered after they are unconscious. Though you may have already made the decision, we always find it a useful step to include a pet quality of life consultation as a part of your Vet's visit. This means that you can go ahead knowing that there is simply nothing more that can be done for your pet. This is the only way possible to give them a peaceful goodbye. 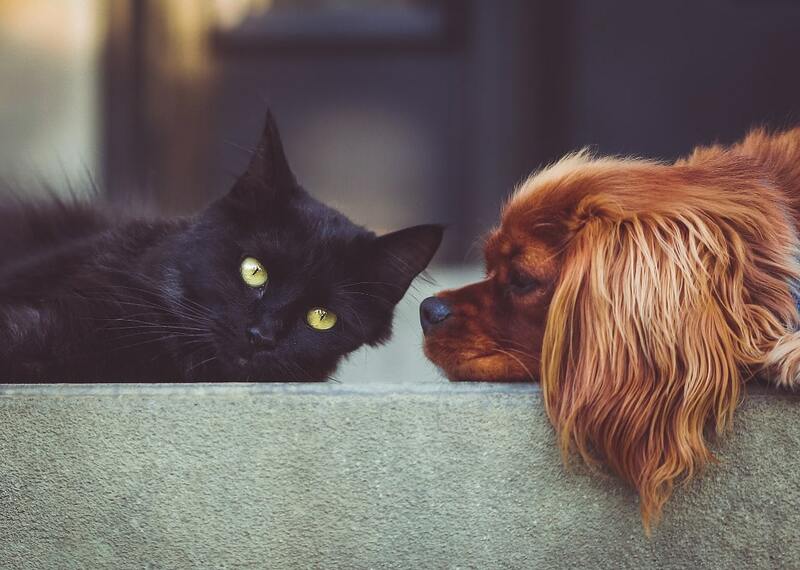 If you need to know more about the process we follow or about cat and dog euthanasia costs - we find that many of our clients need both - please do pick up your phone and speak with us at any time. On our team, you will find people who have been through a similar loss before and who know that your need to know about the cost of putting a dog down or cat euthanasia costs is completely separate from your desire to do the right thing for your animal companion. 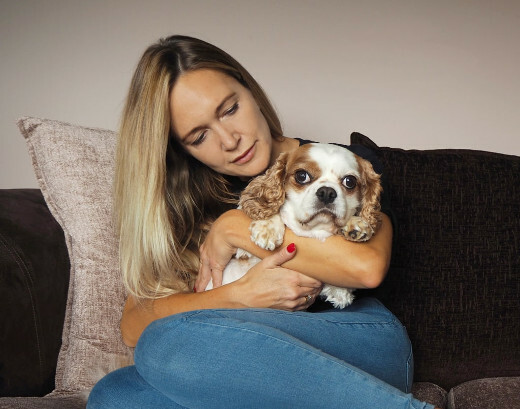 Has your pet recently been diagnosed with a serious illness? Or you not even sure that they are suffering? Our experienced and knowledgeable Mobile Vets can be counted on to provide both diagnosis and prescription of all kinds of pet pain relief. With a pet quality of life consultation included in your service, you will be sure that you are keeping your animal companion both happy and healthy. Alongside all the kinds of pain relief for dogs and pain relief for cats which we prescribe, we tend to include changes to your pet's diet or exercise regime which can help with their state of health. We prefer not to rely on medication alone. You will find that our local pet chapel of rest is the ideal place for your animal companion to make their final journey. Equipped with everything needed for pet cremation, including peaceful and attractive grounds where you can spread ashes, our facility is fully accredited. Choose between solo animal cremation - for when you wish to have the ashes returned to you - or group dog cremation or cat cremation when you are happy for a group ceremony of ashes spreading to take place in the grounds of our chapel itself. Ask us anything you need to know regarding how we can help you, including anything related to pet cremation costs, whenever you feel up to getting in touch. Pet memorial marker stones. Urns and trays for ashes. All kinds of other items. When the Cloud9Vets team has lost animal members of our own families, we have been looking for a wide selection of different items to mark their passing. Here we have brought together the most suitable items we have come across. We hope that there is something here that is matched to your needs. If not, please do contact us if you want any kind of further advice. Cloud 9 Vet Services are Currently Not Available in Sheffield - Please email us and we'll notify you when we open.